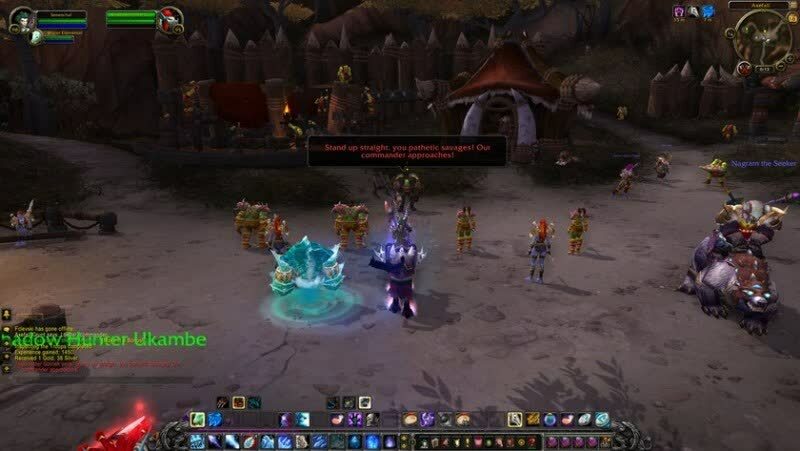 For those new to World of Warcraft or those who have been around since the original release, Draenor feels like the beginning of a new era of the game. 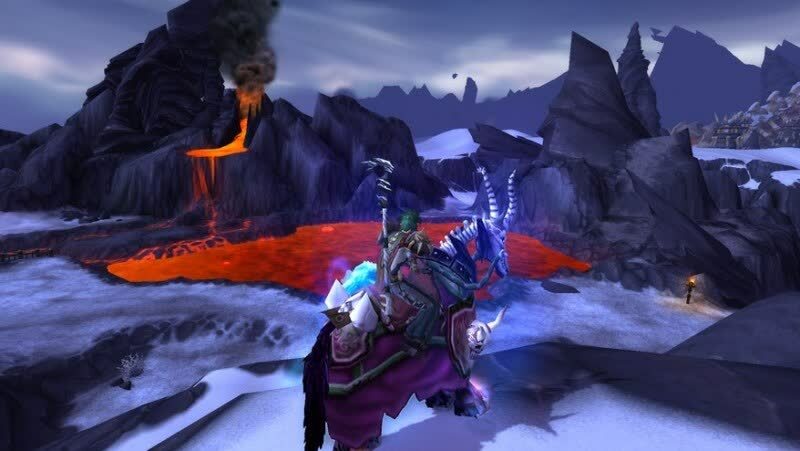 There are those who have said that World of Warcraft is on its way out, and that it is tired and old. Warlords of Draenor proves otherwise. Blizzard’s winning formula is not going anywhere. 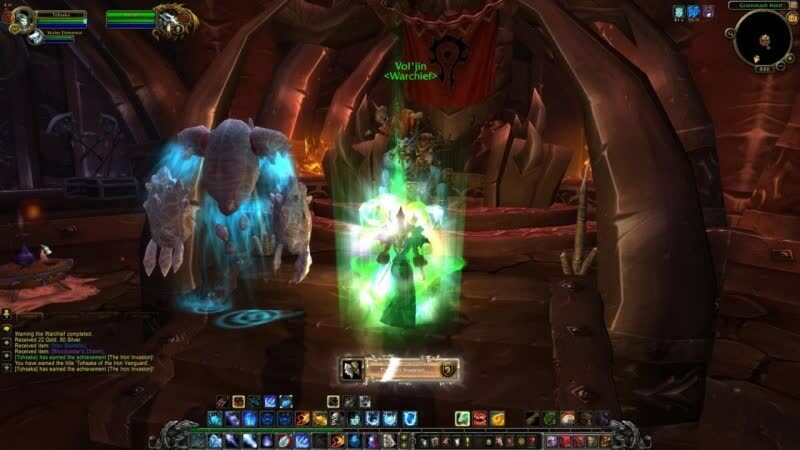 Even Cataclysm and Mists of Pandaria fall short. 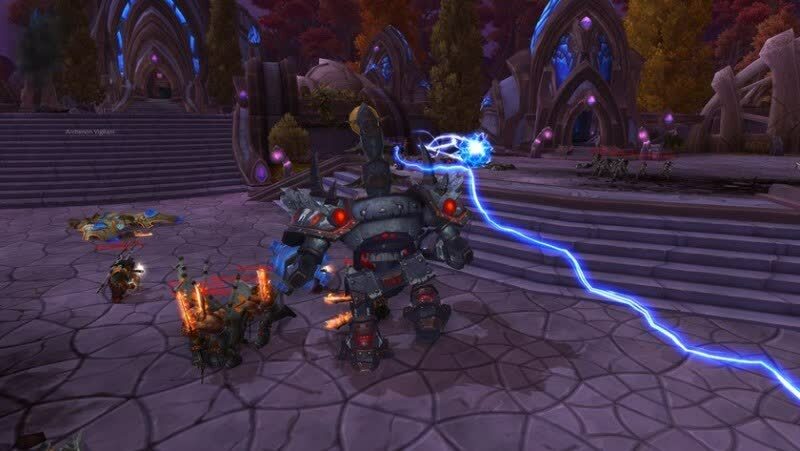 Blizzard has taken everything from its 10 years of experience and distilled it down to its purest, most entertaining form, and it’s a struggle to peel oneself away from it. 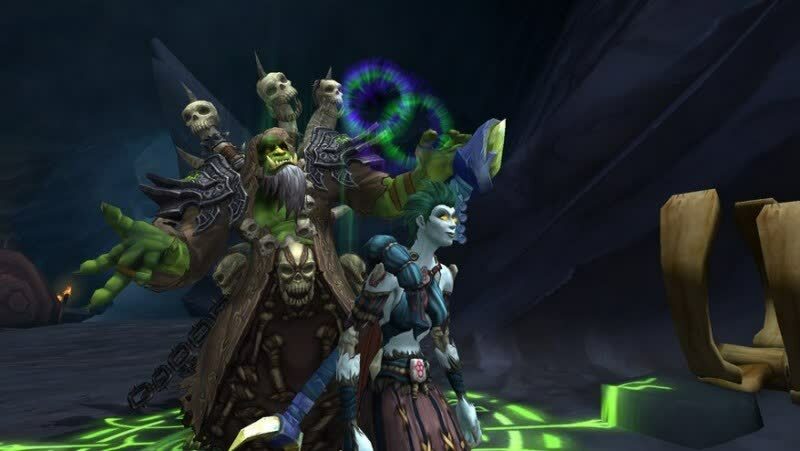 For disillusioned former veterans and newcomers alike, Warlords of Draenor is the time to pick up a new WoW expansion; it’s just that good. I was surprised by that renewed sense of interest in and devotion to World of Warcraft. After my own lukewarm reactions to the last couple of expansions, I didn't really expect to get pulled in again.